As on so many other occasions, Simon Peter acted as the spokesman for the Twelve (cf. 13:36–37; Matt. 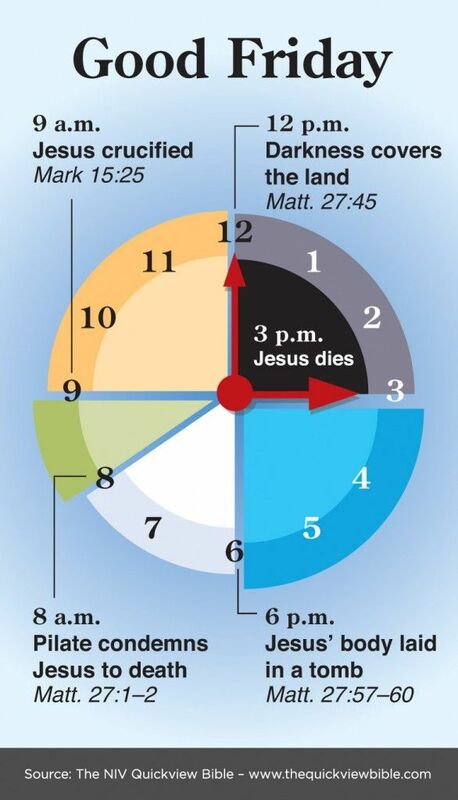 14:28; 15:15; 16:16, 22; 17:4; 18:21; 19:27; 26:33, 35; Mark 11:21; Luke 5:8; 8:45; 12:41). 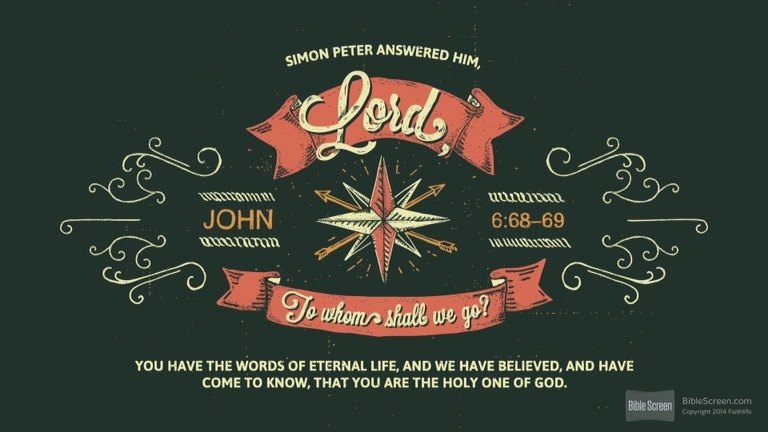 His declaration, “Lord, to whom shall we go? You have words of eternal life. We have believed and have come to know that You are the Holy One of God,” is reminiscent of his confession of Jesus as the Messiah in Caesarea Philippi (Matt. 16:16; cf. 14:33). While the crowd was only willing to accept Jesus as a kind of second Moses whom they hoped would supply their material needs, the Twelve saw Him for who He really is. There was no other teacher to whom they could turn, Peter said, for it was Christ alone who has the words of eternal life (cf. v. 63). Peter’s affirmation in verses 68 and 69 expressed two key marks of true disciples: faith (we have believed)—which marks their spiritual birth—and faithfulness (Lord, to whom shall we go? )—which marks their character. The perfect tense of the verbs translated have believed and have come to know conveys the idea of an act completed in the past, but with ongoing results. The initial faith of true disciples results in continued commitment and loyalty to Christ. 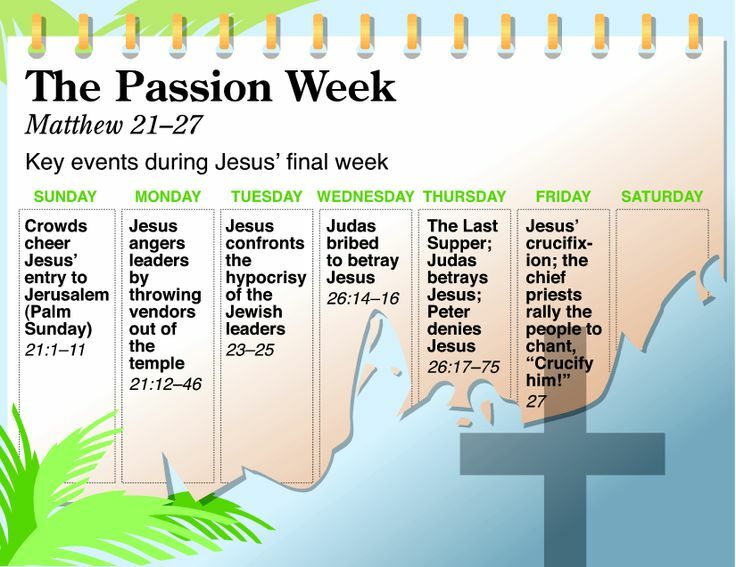 Unlike the false disciples who had made a final decision to abandon Jesus, the Twelve (except for Judas) had made a permanent pledge to follow Him. 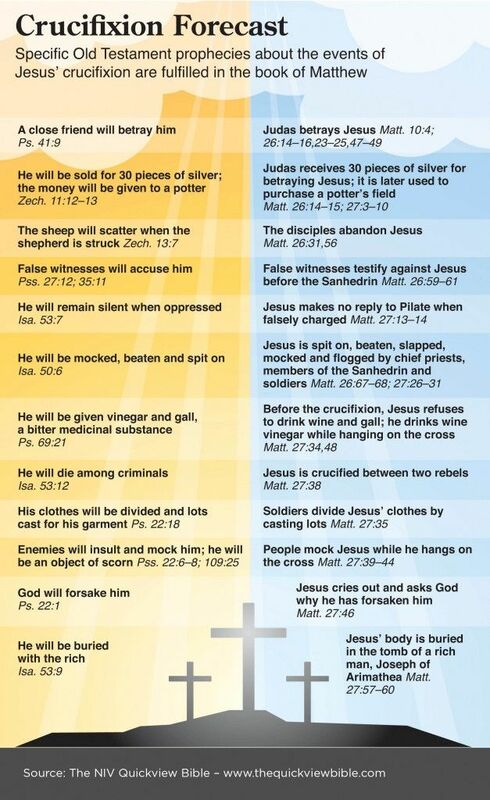 In this way, John contrasted the stark difference between those who are fickle and those who are faithful. 67–69 So Jesus turns to the Twelve and puts his call to commitment in a question that expected a negative response: “You do not want to leave too, do you?” It was not a plaintive inquiry but a clear question regarding their allegiance. Peter, the impulsive one, speaks for the group: “Lord, to whom shall we go? There is no other one. You alone have the words that bring eternal life.” Then in a messianic declaration not unlike his confession at Caesarea Philippi (Mk 8:27–30 par. ), Peter exclaims, “We believe and know that you are the Holy One of God.” That both verbs are in the perfect tense indicates that the Twelve had not only come to believe in him and recognize the truth of his claims but also that their faith and confidence was holding steady in this time of decision. Truth calls for commitment. It allows no place for what is false. To accept the truth is to forsake all attempts to find ultimate meaning in the vagaries of human existence. This entry was posted in Daily Devotional Guide, Verse of the day on February 28, 2017 by Truth2Freedom.